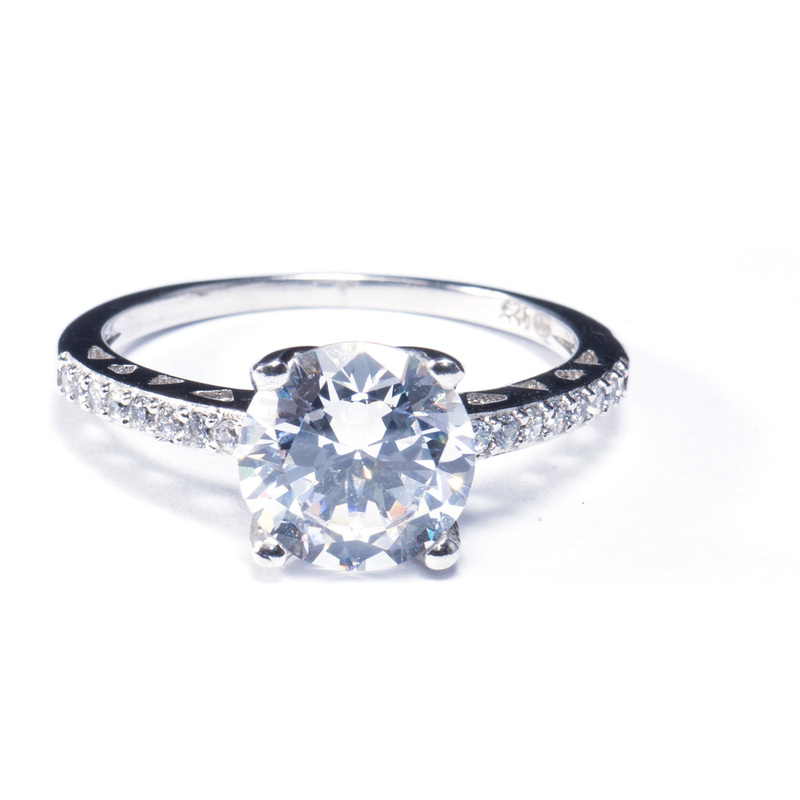 Discover our engagement rings! 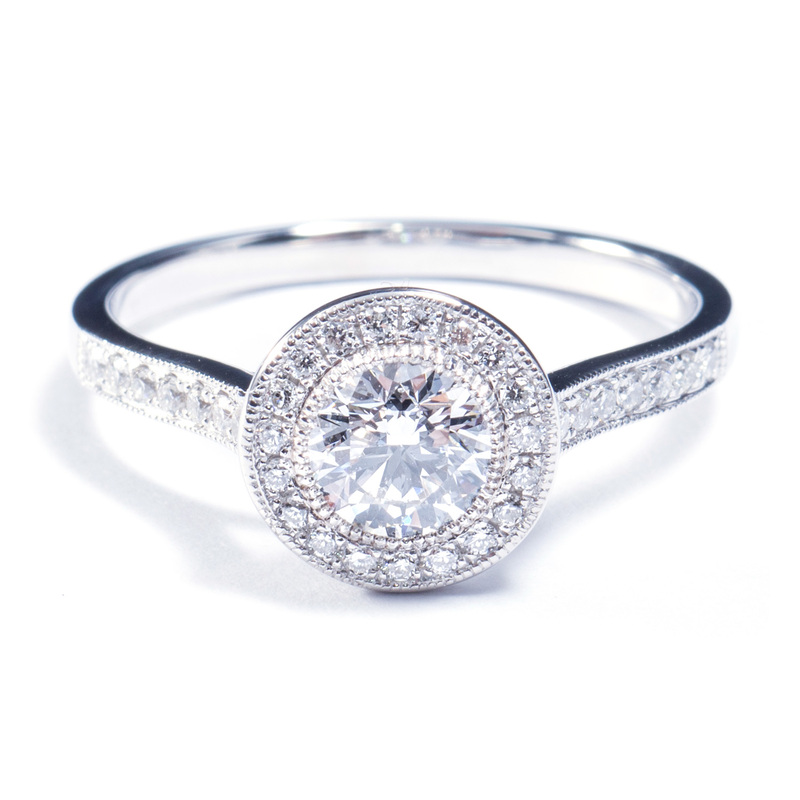 We selected a range of engagement rings in white, yellow and rose gold. Be inspired by this collection or have an engagement ring specially designed for you at Jewellery Ruys. Since 1854 we, at Jewellery Ruys, specialized ourself in finding the right jewel for this unforgettable moment. We believe the moment “she said yes!” should last forever. 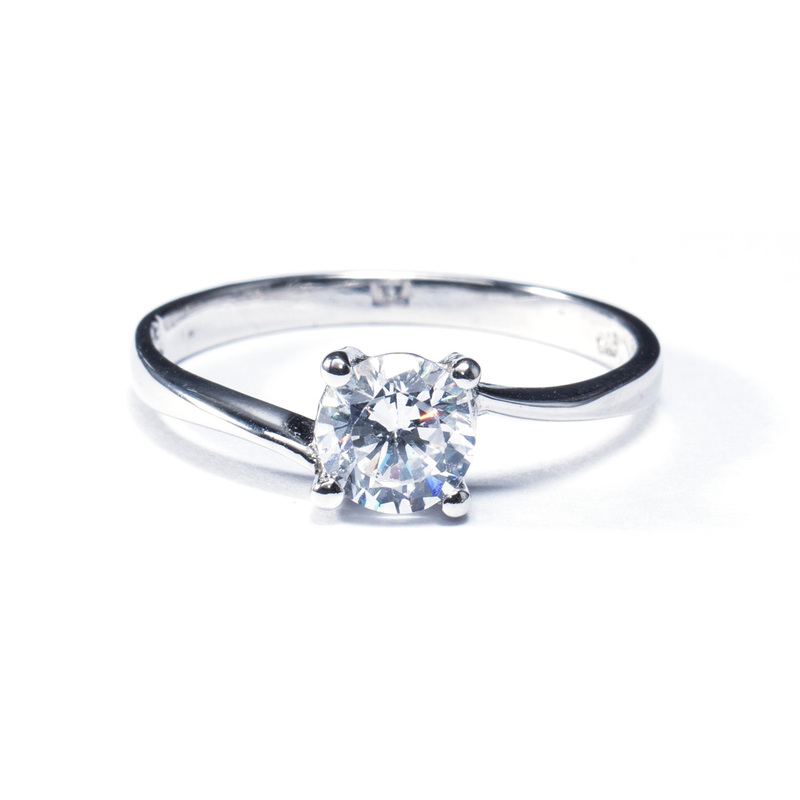 This feeling all start by picking the right engagement ring. At Jewellery Ruys You will be served by the family “Ruys” themself. Our knowledge about jewels and gems dates from the beginning of the 19th century. From this moment on it has been passed on from father to son. With this we try to inform and inspire you as much as possible in your search for this special peace of jewellery.